The Living End will perform in London as special guests of Stray Cats in June. 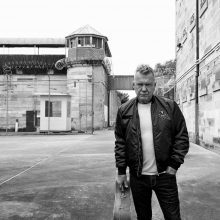 Jimmy Barnes is previewing five new songs from his upcoming ‘My Criminal Record’ album. 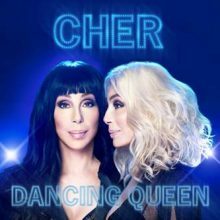 Based on audience reaction on the Red Hot Summer tour, he has another number one album on the way. Jet and The Living End have been confirmed for a double header for the Adelaide Superloop 500. 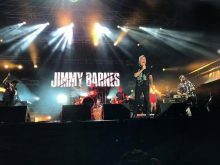 Jimmy Barnes fans at the first Red Hot Summer of 2019 were treated to a new music preview with five songs from Jimmy’s upcoming ‘My Criminal Record’ album. 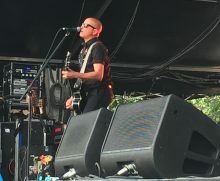 Joan Jett and the Blackhearts have returned to Australia for Red Hot Summer and kicked off the first two shows in South Australia and Western Australia on the weekend. Jimmy Barnes will have a new album in May he is calling ‘My Criminal Record’. 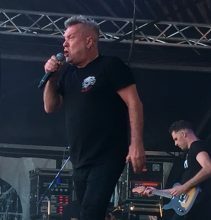 The first Red Hot Summer show of 2019 headlined by Jimmy Barnes and featuring Joan Jett & The Blackhearts will kick off in Mannum, South Australia next week (12 January 2019). Former Runaways guitarist Lita Ford has dismissed the chances of a reunion for her rock band with fellow member Joan Jett because she says Joan won’t do it. 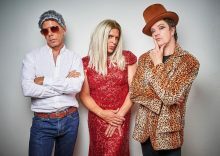 The Living End are in fine form for kicking off the first series of the Red Hot Summer tour for 2019 after a good four months of ‘training’ getting in shape with their Wunderbar tour. 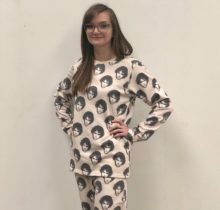 Jimmy Barnes fans can now wear him to bed with their own Jimmy Barnes pyjamas. Joan Jett and the Blackhearts will play their one and only club show for Australia at the Corner Hotel in January. 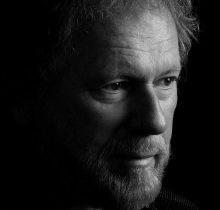 The Red Hot Summer tours for 2019 are selling quicker than ever before with the Jimmy Barnes and Joan Jett leg of series one already closing the doors for five shows. Joan Jett’s record label Blackheart Records Group is suing payroll software manufacturer Paycom for ripping off ‘I Love Rock and Roll’ for a television commercial. 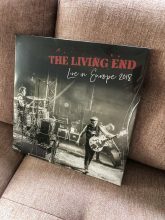 The Living End’s first-ever live album ‘Live in Europe 2018’ is nearing its released date on 30 November but fans at their recent shows had the chance to grab a pre-release edition. Diesel is wrapping up the last of his ‘Give Me Saturday Night’ Australian tour before his next excursion on Red Hot Summer 2019. The Living End will release their first-ever live album*. The live recording were sourced from The Living End’s recent European tour. 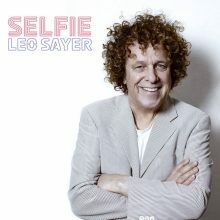 The Living End gathered around friends far and wide for their ‘Don’t Lose It’ video, a piss-take on reality TV shows.